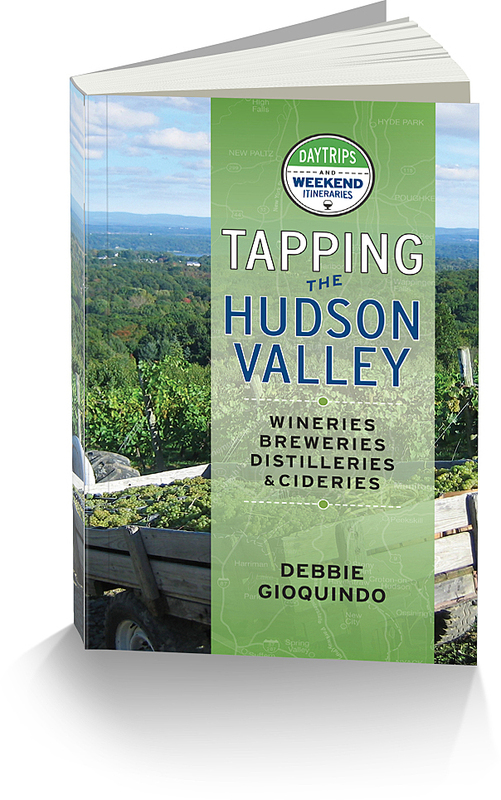 When people purchase wines made in the Hudson Valley or New York for that matter, they often drink them when they get home. I am going back to my buy one for now and one for latter because they age quite nicely. I recently found a 2007 Hudson-Chatham New York State Cabernet Franc in the cellar. It came out and met the corkscrew, the glass and my lips. Complex layers of aromas filled the air…. black fruit, blackberry, oak and spice. There was some hints of wet tobacco. As the wine hit my lips and palate, flavors of black fruit and blackberry were enjoyed. There was a chewy aspect to the wine and it finished with some white pepper spice. I paired this with Black Bean and Chorizo Chili and it was quite the pairing. I am sorry if you want the recipe, I kind of threw it together and didn’t record what I was doing.